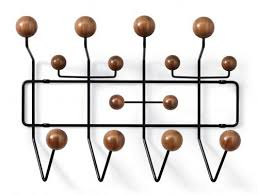 While working on a modern Mud Room design, I’ve been on the search for a wall mount coat rack that more than just a coat rack. Something sculptural, modern and with a bit of sophisticated whimsy. Here is the roundup of the best! My favorite is the Eames® Hang-It-All® from Design Within Reach. Modern and classic, available in several different color and finish options to fit into almost any décor. Another great find is from Room and Board, the Crew Multiple Wall Hook in Colors. What I love about this option is the range of powder coated color options, and the wide hooks. Finally, from Blu Dot is the 2D:3D Coat Rack. 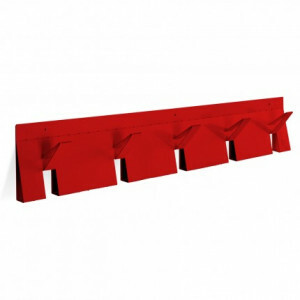 Available in fire engine red, gunmetal and white these fabulous hooks are described as “functional origami without paper cuts”. Perhaps these options will make you want to clean up your own space a bit!